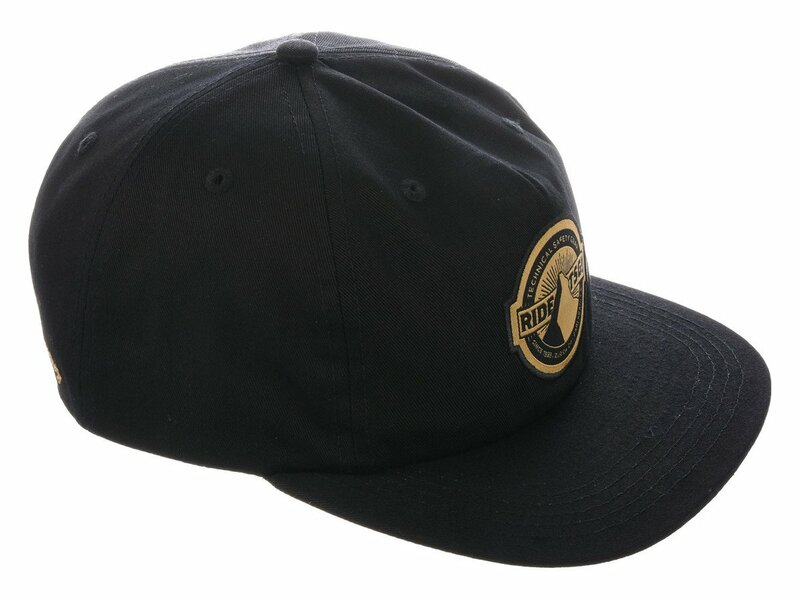 The TSG "Matter" Cap is a 6-Panel Snapback cap from TSG. 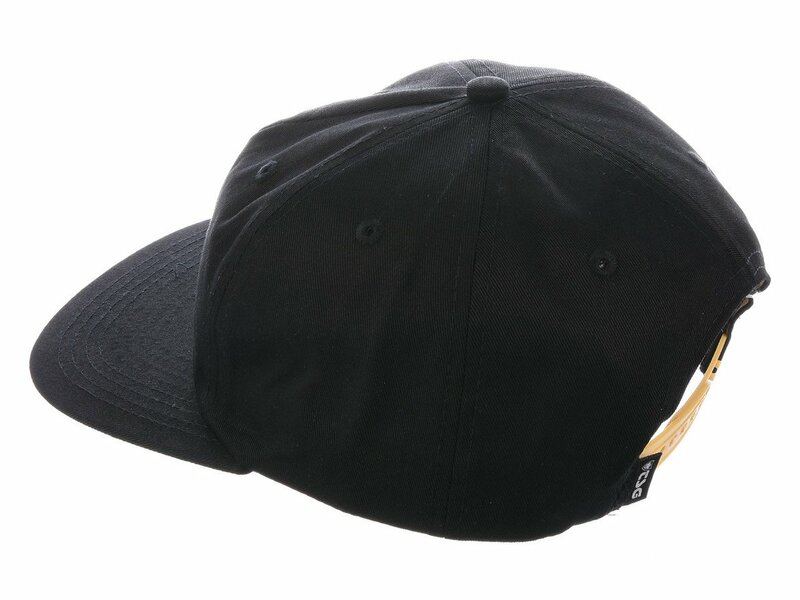 It is made out of 100% cotton. 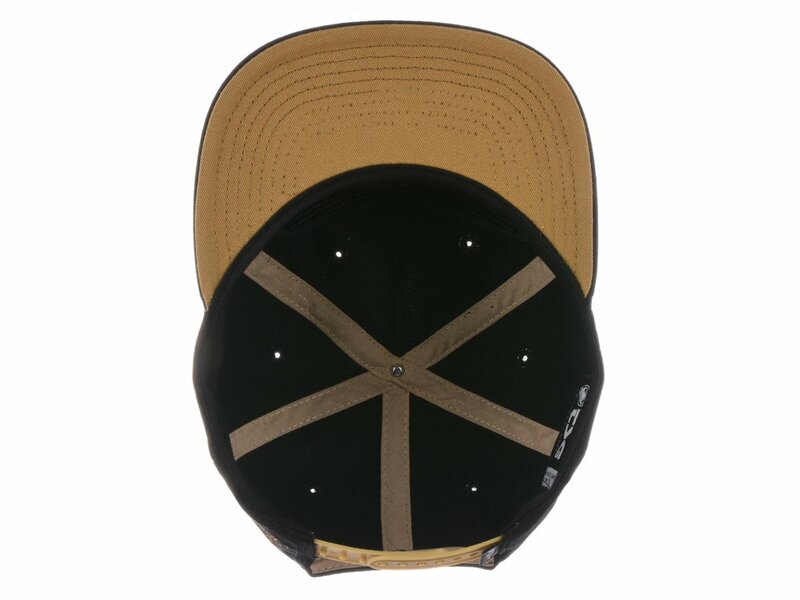 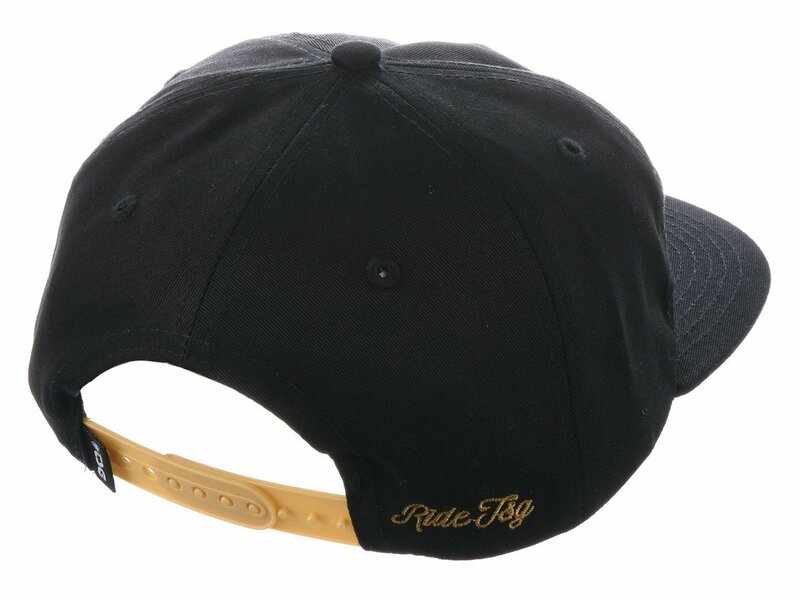 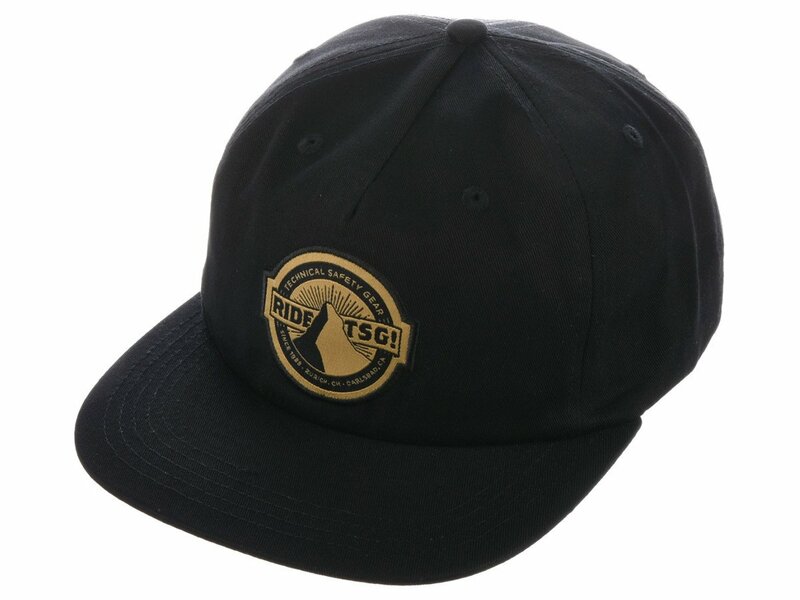 The TSG "Matter" Cap features a "Ride TSG" logo at the front and a small logo at the rear next to the closure.